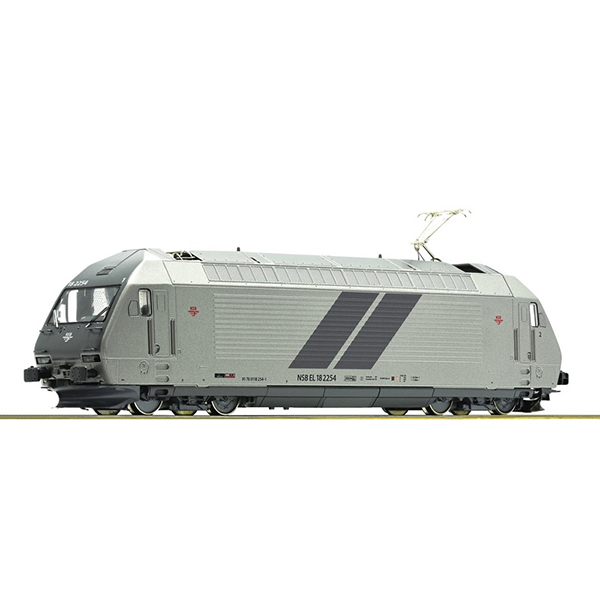 Model Description: Electric locomotive EL 18 2254 of the Norwegian State Railways. Motor with flywheel. Drive on four axles. LED-lighting white/red that change with the direction of travel.